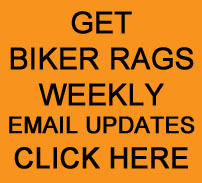 Here are photos from our Biker Rags Swap Meet September 15, 2013. Thanks everyone for joining us! You can return to our SWAP MEETS page by CLICKING HERE.